THE LAW OFFICE OF GUERRA & SEYEDI has two of the best eviction attorneys in Southern California working together as a team for you. We are committed to giving our clients the best service and getting the best results for each and every case. Our clients know our great personal service; no matter how busy we are, we always have time to answer your questions and walk you through the process. If you are a landlord and have a question or would like to start an eviction, please call our office at (562) 997-9690, email us at info@asapeviction.com, or come into the office anytime during business hours (Mon-Thurs 9am-5pm; Fri 9am-3:30pm). We have a staff of highly experienced certified eviction paralegals that we are extremely proud of. 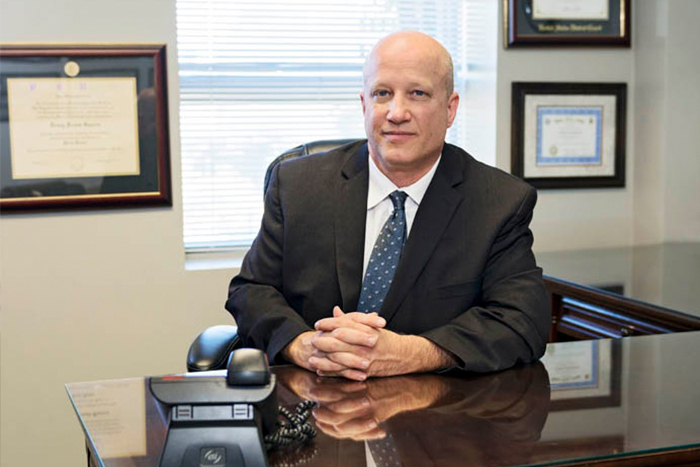 Both attorneys are available to speak directly to all of our clients, but we are frequently in trial or with other clients. If we are not available when you call, please ask for Christina Darling or Sonia Huizar who can answer your questions and help get your case started ASAP. Mr. Guerra has specialized in exclusively representing residential and commercial landlords for over 25 years. He is the founder of ASAP EVICTIONS and managing partner of The Law Office of Guerra & Seyedi. Mr. Guerra has successfully handled over 25,000 evictions with a 99.99% success rate. He has built an office which represents a wide variety of landlords, from mom and pop landlords to real estate developers and national banks. He represented the city of Long Beach in their eminent domain and drug arrest evictions. Mr. Guerra is a qualified expert witness who has been called to testify as to the rights and duties of both Landlords and Tenants. Ms. Seyedi is a partner of The Law Office of Guerra & Seyedi. 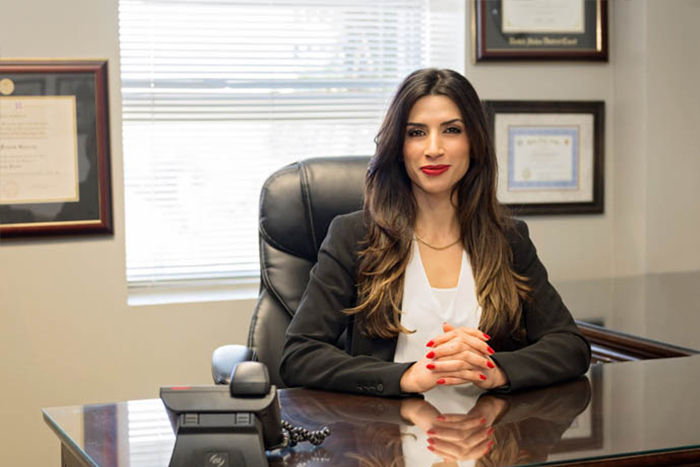 She has an established career as an experienced trial attorney specializing in representing landlords in Unlawful Detainer actions. She has successfully handled over 15,000 evictions with a 99.99% success rate. She has represented all of the top eviction law firms in Southern California as their trial attorney. She has a great reputation among clients, attorneys, judges and court staff for handling a high volume of cases on a daily basis. She is fierce, committed and passionate about getting the best results for her clients. Ms. Darling is a highly experienced paralegal who specializes in Landlord/Tenant Law. She has been with our office for over 14 years and is generally the client’s first point of reference when starting an eviction case. 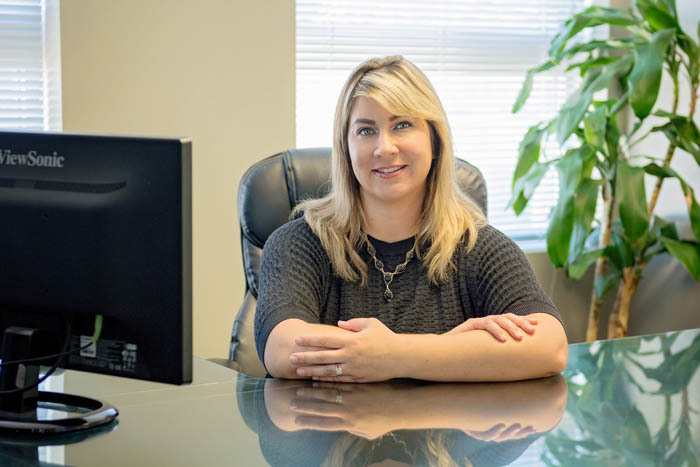 She can help with the preparation of the Notice, the gathering of information needed to file the Complaint, and answer most questions regarding the legal process and or Landlord/Tenant rights and obligations. Ms. Huizar is a highly experienced paralegal who also specializes in Landlord/Tenant Law. She is fluent in Spanish and has been with our office for over 8 years. 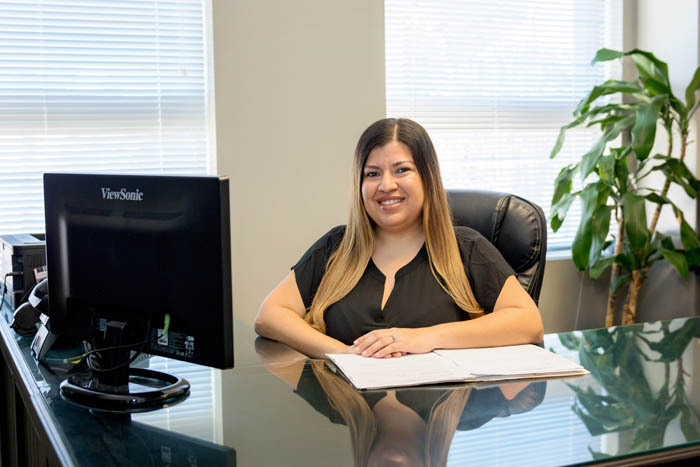 Ms. Huizar can help with the preparation of your notice, the gathering of information needed to file the Complaint, and answer most questions regarding the legal process or Landlord/Tenant rights and obligations. Guerra & Seyedi/ASAP EVICTIONS is a full service Real Estate law firm specializing in representing Landlords and Real Estate Investors exclusively. Mon – Thurs: 9– 5 p.m.
Fri: 9 – 3 p.m.